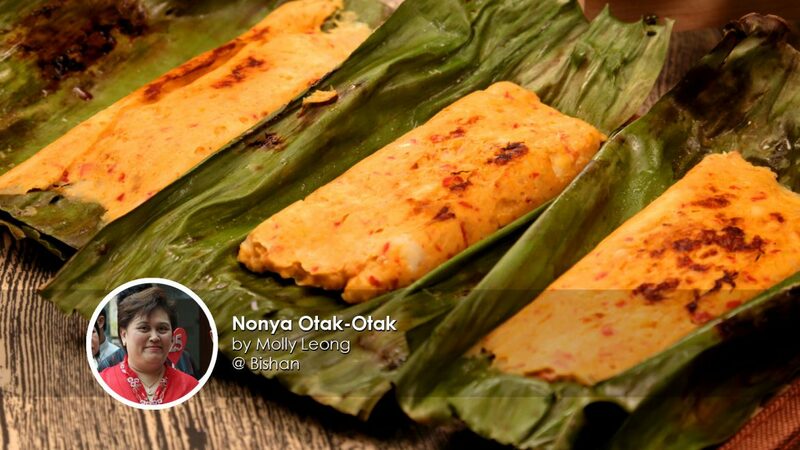 This week, we bring to the dining table delicious homemade Nonya Otak-Otak shared by Share Food home cook Molly Leong. This mouth watering dish is loved by everyone in the family and her friends. 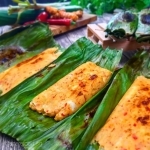 Load up on the chillis to give your otak-otak an extra punch! 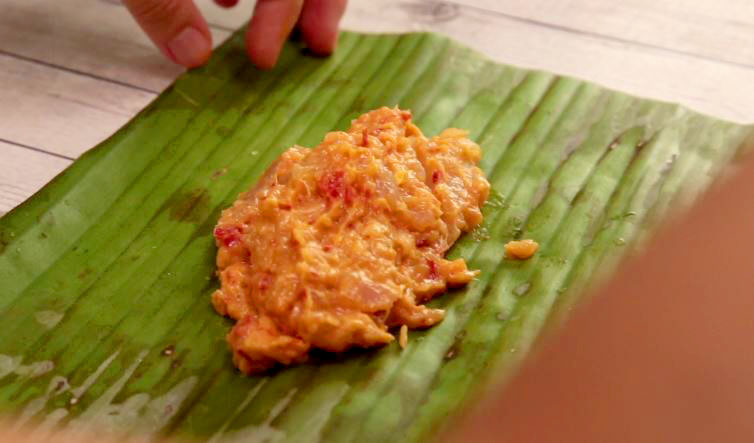 Cooked over a wok, Molly Leong brings the fragrant taste and smell of otak-otak straight from the home. There's no need for a grill or bbq pit because you can do this with a simple wok or pan from home. With some interesting methods and techniques taught and showed by Molly, we've learnt quite a few tips and tricks from our talent Peranakan home cook! 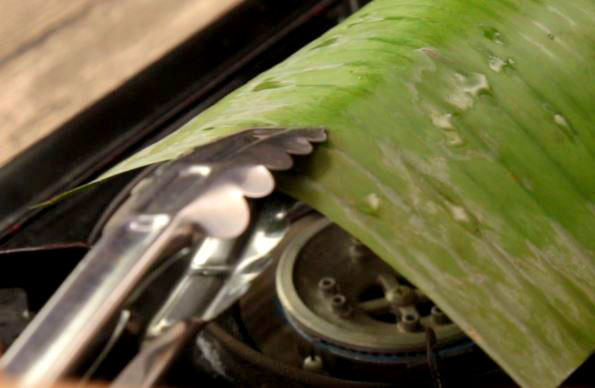 "It is better to grill it with a banana leaf. I feel the steaming method lacks the punch in fragrance." 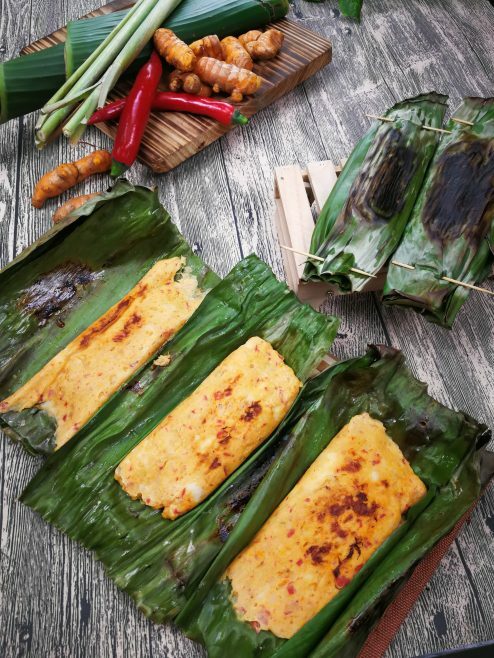 "Don't be afraid to put chunkier pieces of fish, as it adds to its beautiful texture"
Mdm Molly Leong's amazing Nonya Otak-Otak recipe is right here! Load up on the chillis to give your otak-otak an extra punch! 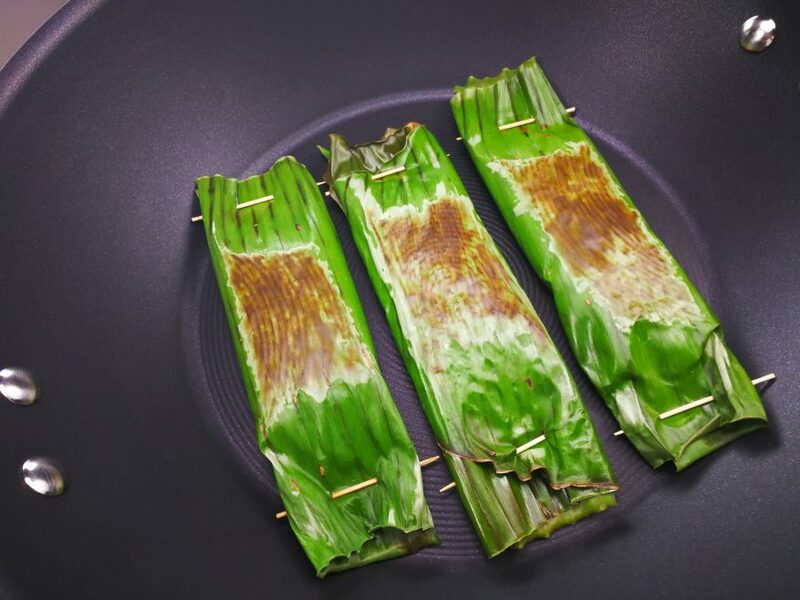 Cooked over a wok, Molly Leong brings the fragrant taste and smell of otak-otak straight from the home. There's no need for a grill or bbq pit because you can do this with a simple wok or pan from home. Like Molly's recipe? You might be interested to learn how to cook Sambal Petai with Prawns! 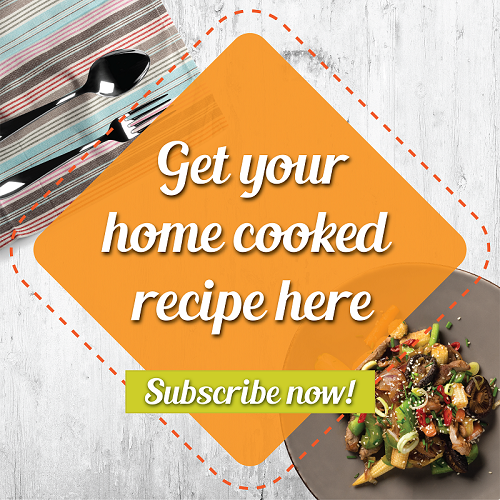 Cook up a storm at home and share your recipes with us!